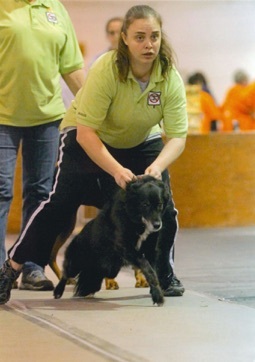 Parker was a border collie mix and a certified hearing dog. 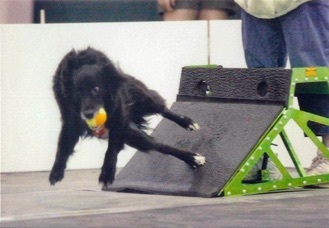 He loved to run around and stare at the ball. 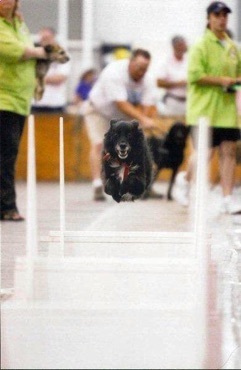 Parker had some flyball training in the past but took a break for a year. He resumed training in January 2010 and made his debut at the FBI tournament in May 2010. 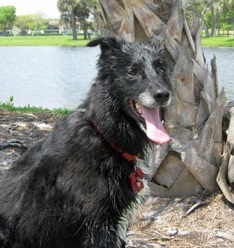 Parker crossed the bridge on October 28, 2016.